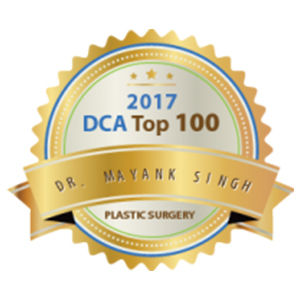 “Any person who is losing hair with his/her self-confidence will first look out for hair restoration options that are non-surgical, treatable with medicines. However, not all stages of baldness can be helped with medicines. After a certain stage, medicine may only have a role in preventing further loss of hair but it may not help in bringing back the hair that is already lost. 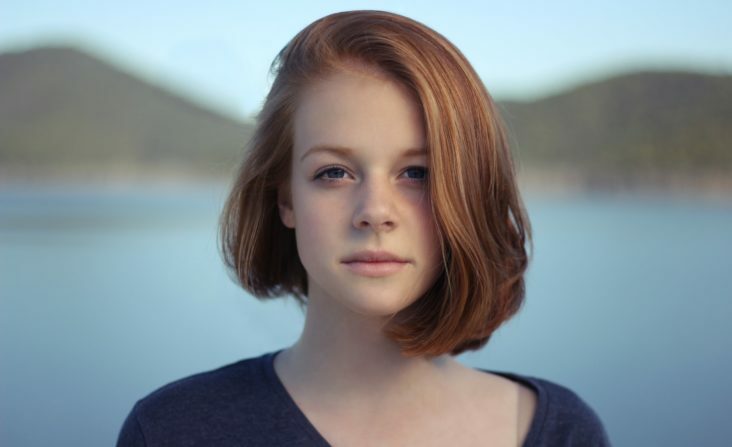 The normal cycle of hair growth lasts for 2 to 6 years. Each hair grows approximately 1 centimeter (less than half an inch) per month during this phase. About 90 percent of the hair on your scalp is growing at any one time. About 10 percent of the hair on your scalp, at any one time, is in a resting phase. After 2 to 3 months, the resting hair falls out and new hair starts to grow in its place. It is normal to shed some hair each day as part of this cycle. However, some people may experience excessive (more than normal) hair loss. Hair loss of this type can affect men, women, and children. 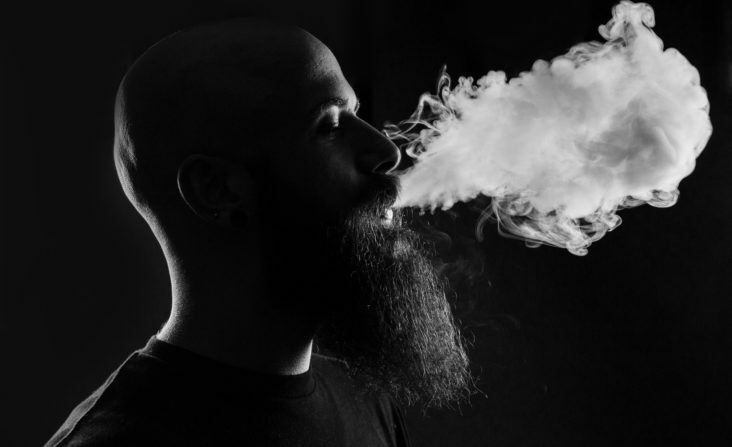 A number of things can cause excessive hair loss. 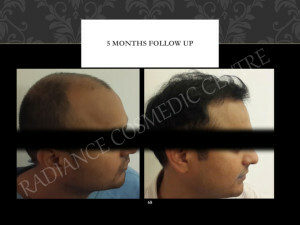 About 3 or 4 months after an illness or a major surgery, you may suddenly lose a large amount of hair. This hair loss is related to the stress of the illness and is temporary. Some medicines can cause hair loss. This type of hair loss improves when you stop taking the medicine. Medicines that can cause hair loss include blood thinners (also called anticoagulants), medicines used for gout, medicines used in chemotherapy to treat cancer, vitamin A (if too much is taken), birth control pills and antidepressants. Hair loss may occur as part of an underlying disease, such as lupus or diabetes. Since hair loss may be an early sign of a disease, it is important to find the cause so that it can be treated. Improper care of hair can cause hair loss. Wearing pigtails or cornrows or use tight hair rollers, the pull on your hair can cause a type of hair loss called traction alopecia. If the pulling is stopped before scarring of the scalp develops, your hair will grow back normally. However, scarring can cause permanent hair loss. Hot oil hair treatments or chemicals used in permanents may cause inflammation (swelling) of the hair follicle, which can result in scarring and hair loss. Depending on the type of hair loss, treatments are available. If a medicine is causing your hair loss, your doctor may be able to prescribe a different medicine. Recognizing and treating an infection may help stop hair loss. Correcting a hormone imbalance may prevent further hair loss. Medicines may also help slow or prevent the development of baldness. It may take up to 6 months before you can tell if the medicines are working. Concern about hair loss may lead to a decision to consult a hair restoration specialist about medical or surgical hair restoration. 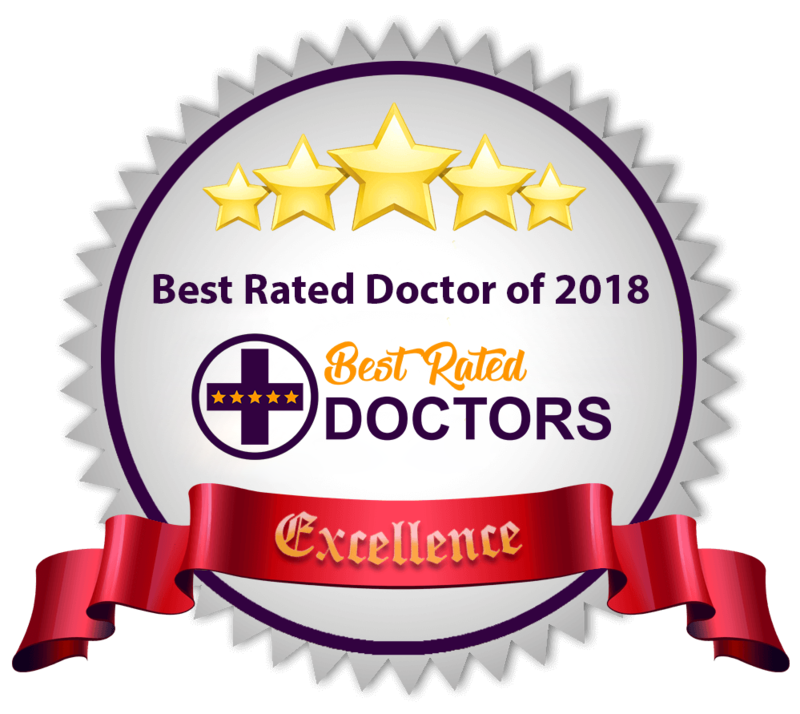 Consultation with a hair restoration specialist may have been preceded by a self-help approach using an over-the-counter hair restoration medication. Just two products have been approved by the U.S. FDA for halting hair loss and stimulating hair regrowth. This drug was introduced to treat hypertension, but was observed to cause excessive hair growth as a side effect. A topical solution was prepared to treat hair loss. It is to be applied to the scalp and stimulates hair growth in adult men and women. 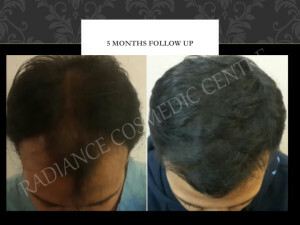 With the use of Minoxidil, hair growth usually occurs after the medicine has been used for several months and lasts only as long as the medicine is being used. 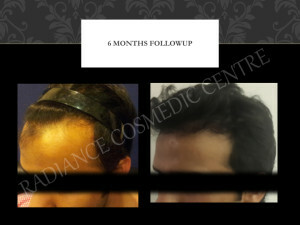 If minoxidil treatment is stopped, hair loss will begin again in a few months. Minoxidil is available in 2%, 5% and 10% solution strengths in the dosage of 1ml, twice a day. Minoxidil is for external application on the scalp. For proper benefits, it has to be used regularly. Results are better when used in specific areas of hair loss. Finesteride is an enzyme inhibitor which acts at molecular level to stop hair loss and stimulate hair growth. It inhibits the activity of androgenic harmones on scalp hair follicles. It is an oral medication and used in a dosage of 1 mg per day. Finesteride is not approved for use in females. 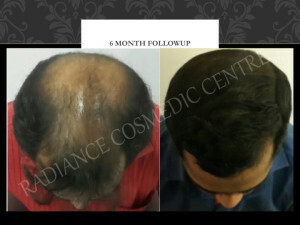 Prolonged use of the medicine gives better results and it may be combined with minoxidil and surgical hair restoration for optimum benefits. 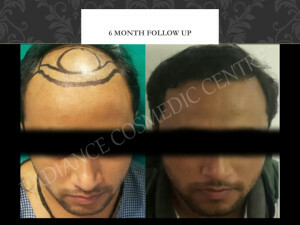 Advanced techniques of surgical hair transplantation can replace the lost hair and reshape the hairline. This is done using your own hair, which grows naturally and permanently. The transplanted hair can be washed, trimmed and styled as one wants. The gold standard surgical procedure is ‘Follicular Unit Hair Transplantation’. Another relatively recent method is ‘Follicular Unit Extraction’. The follicular unit is a physiological entity and consists of one, two, three or four hair growing in a cluster. The hair growth is better when the follicular unit is kept intact during transplantation. 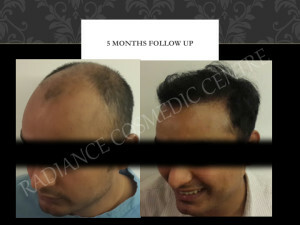 Hair transplantation surgery is based on the principle of ‘Donor Dominance’. Hair at the back and sides of the scalp continue to grow throughout the life a person. These hairs are resistant to hormonal influence. 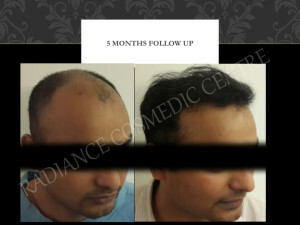 When the hair is transplanted to the bald area, it continues to grow naturally. Men with male pattern baldness. Women with female pattern hair loss. People who want to restore or thicken moustache, beard, eyebrows, and eyelashes. 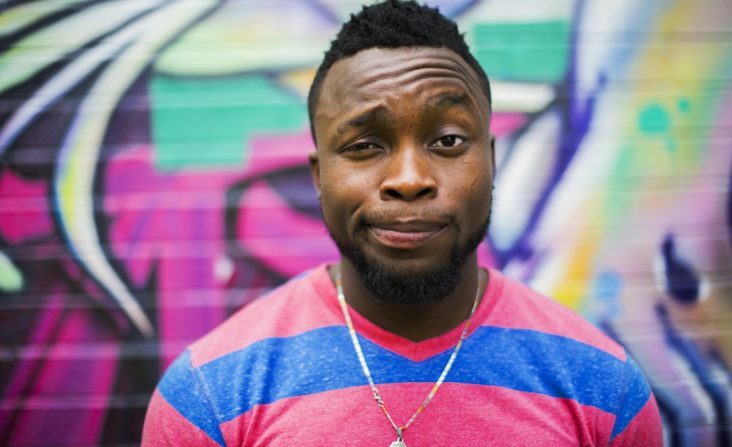 People who want to restore or advance their hairline. People with hair loss due to injuries or skin diseases. 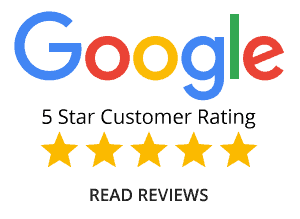 Hair transplantation surgery is considered to be “minor out-patient surgery.” Hair transplant procedures can take 4–8 hours and are usually performed using local anesthesia on an out-patient basis, occasionally with some supplemental oral or IV medication. Patients are awake as usually no sedation is used. There is typically little discomfort during the surgical procedure. The donor areas, from where the grafts have been harvested, are usually closed with sutures. These are usually removed in 10–14 days. Dissolvable sutures may occasionally be used in order to eliminate the need for you to return for stitch removal. 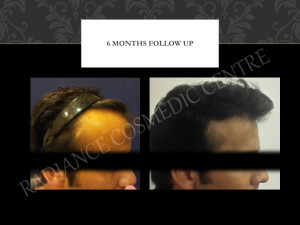 Using ‘Trichophytic Closure’, the scar will be better concealed, as some hair will grow through the scar. The harvested hairs are then cut into follicular unit grafts under magnification. These grafts are then placed in the areas of hair loss (recipient area) with small, superficial needle holes or slits in the skin of the scalp. This process may take 3-4 hours. Breaks are allowed during the surgery, for refreshments and visit to the restroom. The donor site will have a small dressing and the transplanted area has no dressing. Follicular Unit Extraction (FUE) is a method of extracting, or “harvesting,” donor hair for transplantation in a follicular unit hair transplant. In an FUE procedure, an instrument is used to make a small, circular incision in the skin around a follicular unit, separating it from the surrounding tissue. The unit is then extracted (pulled) directly from the scalp, leaving a small open hole. This process is repeated until the hair transplant surgeon has harvested enough follicular units for the planned hair restoration. This process can take two or more hours and, in large sessions, may be accomplished over two stages. The donor wounds, approximately 1-mm in size, completely heal over the course of seven to ten days, leaving tiny white scars buried in the hair in the back and sides of the scalp. This method of donor harvesting, removing follicular units one-by-one directly from the scalp, is what differentiates the FUE procedure from a traditional Follicular Unit Transplant (FUT), where the donor’s hair is removed from the scalp in one thin, long strip and then subsequently dissected into individual follicular units using a stereo-microscope. After the grafts are harvested, tiny “recipient sites” are made in the balding area of the scalp using a fine needle-point instrument. The follicular units are then placed into the recipient sites where they will grow into healthy hair-producing follicles. The creation of recipient sites and the placing of follicular unit grafts are essentially the same in both FUE and FUT procedures. The difference lies in the quality and quantity of grafts obtained with each technique. 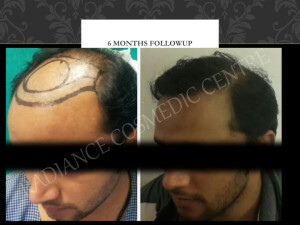 Hair transplantation is a very safe surgical procedure. It is usually little or no discomfort in the grafted area. Most patients feel some “tightness” in the donor area for 1–2 days and a mild analgesic will help cope with this. Patients may be asked to sleep in a semi-upright position for 2–3 days following the procedure to minimize swelling and bruising. Small crusts may form on each graft, and these can usually be camouflaged by any existing hair that can be combed over the recipient area, or with camouflage products. These crusts will flake-off by 5–14 days after the surgery, the smaller follicular unit scabs often falling off at 4–6 days and the multi-follicular unit scabs taking longer. 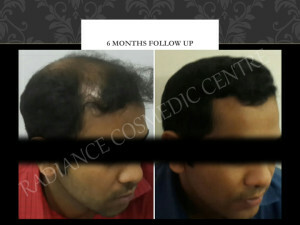 The transplanted hair seen growing out of the scalp may initially be shed; however, the roots remain and will be dormant for 10–14 weeks, at which time the new hairs will begin to grow.